The Franklin Park Fire Department participates in several public education programs and public relations events each year. We begin each year with planning and meetings to discuss various projects and set up. Through the support of Chief Brehm and our members, we are excited to move forward and constantly provide new programs within the village. 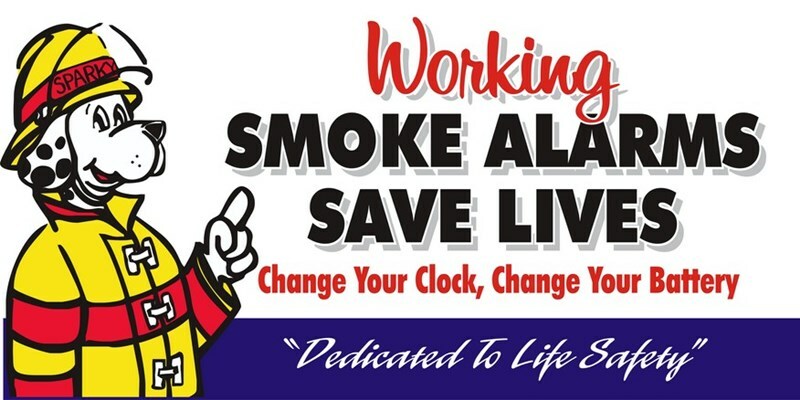 From the schools to the elderly, in house and with the park district, and including many new faces interested in public education and relations, we hope to provide the best level possible of fire and risk prevention education to the citizens and employees of Franklin Park. Are you confused with your child’s car seat? Are you confident it’s properly installed? The Fire Department hosts periodic child safety seat inspections. To take advantage of these free car seat inspections, make an appointment today! Inspections only take about 30 minutes per car seat. 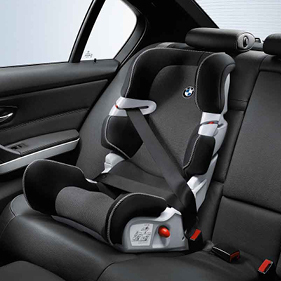 We recommend that parents with child safety seats over ten years old dispose of them. Beware of purchasing seats at garage sales - your child is safer when you spend the extra money and purchase a new one. The NHTSA also recommends that if you are involved in an accident, even a minor fender bender, that the seat be disposed of and a new one purchased. This is because accidents can alter the fittings and construction of the seat. The alterations may not be visibly noticeable, but please don't take a chance on your most precious cargo.